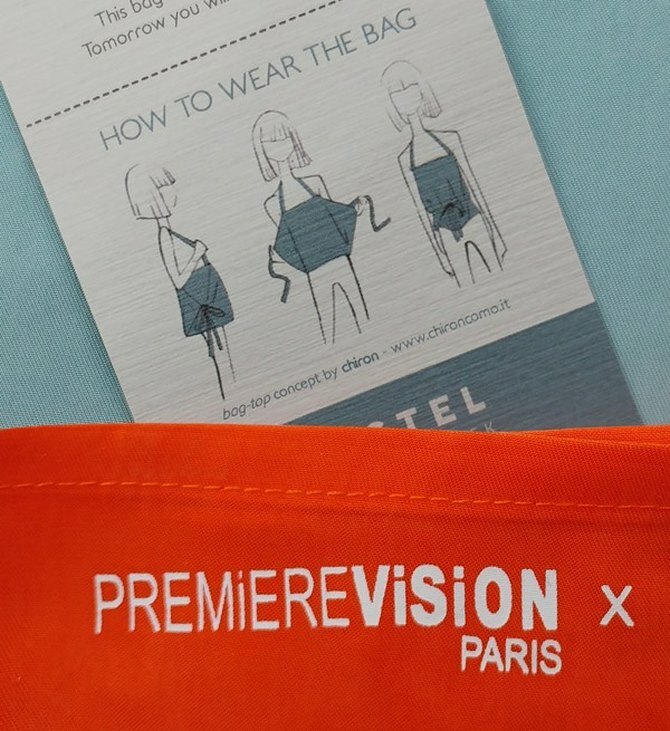 For the 6th edition of its celebrated PV Awards, Première Vision Fabrics once again went all in on creativity. An inspiring event that is always highly-awaited by industry weavers and buyers. PV AWARDS 2014 from Medialight-Prod on Vimeo. Photo etching can add sophistication to a product by making metal patterns elaborate, but is not appropriate for mass production when applied to the surface of a difrerent material. For the front glass of this refrigerator, a special silk screen printing method was developed and applied to generate photo etching-like effects. Although printing has been done on a flat surface, the petal patterns Iook like they are moving rhythmically. This technology removes the need to attach photo etched metal to glass, thereby reducing use of materia l and processing energy whiIe enabling the design concept.